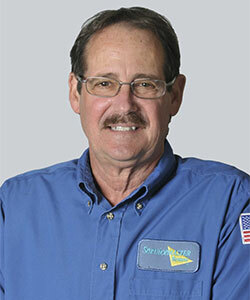 Jim has been a part of Service Master for over 10 years. 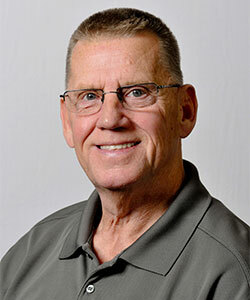 He has a long successful background as a Personnel Director as well as General Management. Being a United States Army Special Forces Veteran, he has the perfect blend of ‘Get it done right’ attitude to understanding how to balance the company with diversities. Learning the industry as a child, literally at his father’s knee, Shane has obtained considerable experience in his 20 + yrs. with the company. IIRC Qualified in multiple fields. 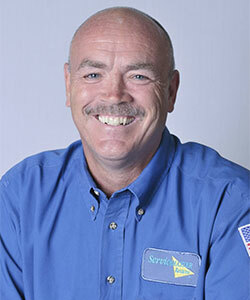 Shane has handled all fields of full service insurance restoration, excelling in assessing, fire, mold, bio hazard and rodent treatment , cleaning and repairs. 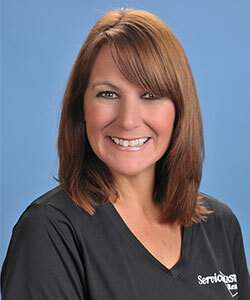 Susan has been with SVM for 18 months . 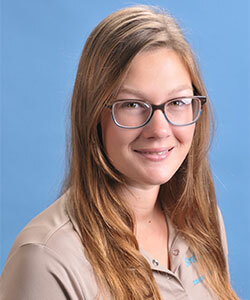 She knows all there is on how to properly coordinate a water restoration job, from dispatching the proper crew, documentation, billing and invoicing. Making sure all the while, the customer maintains peace of mind throughout the unfortunate ordeal. Sarah has started her career with us a short while ago and has already set high standards. She pays close attention to detail, treating every account as if it’s her home. This ensures a smooth transition from beginning to end. Her customer service skills are perfected making customers realize, she is on their side! 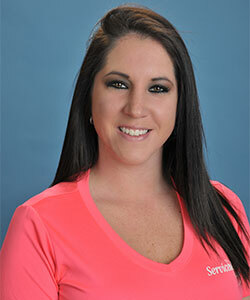 Moranda has been with SVM for 2 years. 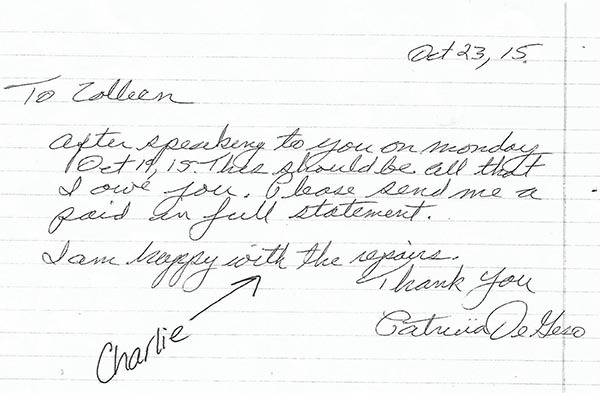 Proving time and again, customer service is the staple in a restoration company. Handling both departments smoothly, she always makes sure the customers happiness comes first and has proven it time and again. Kevin Blasé, our Sarasota/Charlotte County Area Marketer, has come to us with a long background in Marketing as well as banking finance. He holds responsibilities for marketing programs, brand management, and corporate sponsorship. Kevin’s greatest strengths are his creativity, drive and leadership. He thrives on challenges, particularly those that expand the company’s reach. Our clients can be assured, if he has your name, you are treated with the utmost care and respect. He knows under the worst situation, you still need to maintain business as usual. 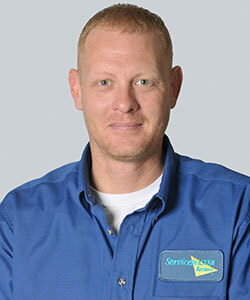 With Kevin at your side, you can rest assured, peace of mind is on the other side! 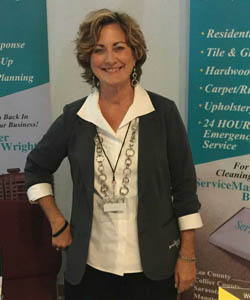 Kim joined the Service Master by Wright team, January 2016. Kim has long family background in the construction industry. With over 40 years experience, we are lucky to have one of the best coordinating our construction crews. Kim pays close attention to detail to ensure every job is being treated with kid gloves from, painting, installing and scheduling to minor and major reconstruction. She’s the ‘Go to Gal’ to our hard working crews! 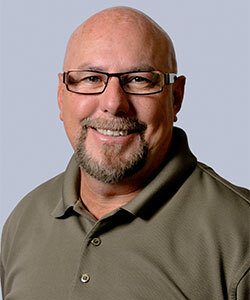 Jack has been a fixture and forefront of the Insurance Restoration Industry in SWFL since 1982. 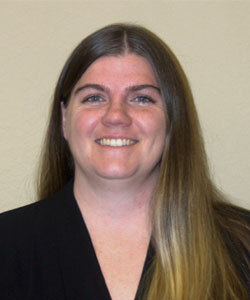 His experience and knowledge in operation and full service insurance estimating is unsurpassable. A compassionate problem solver who thrives to help our distressed customers, he still enjoys the daily challenges tis industry represents. A virtual encyclopedia as reference for fellow employees, his positive influences benefit all. 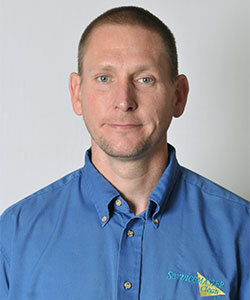 Tim Scott has been with SVM Since 2014. Diane and I would like to offer our thanks in the assistance you, Jorge, and Katrina extended to us as we work thru water damage claim at our home. The work done by the entire team was professional, thorough, and fully met or exceeded our expectations. 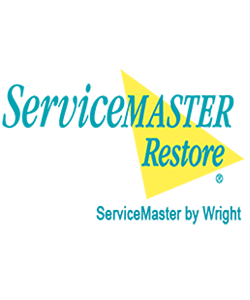 We would highly recommend ServiceMaster by Wright should anyone face the daunting task we did in getting our home back into better-than-it-was-shape. 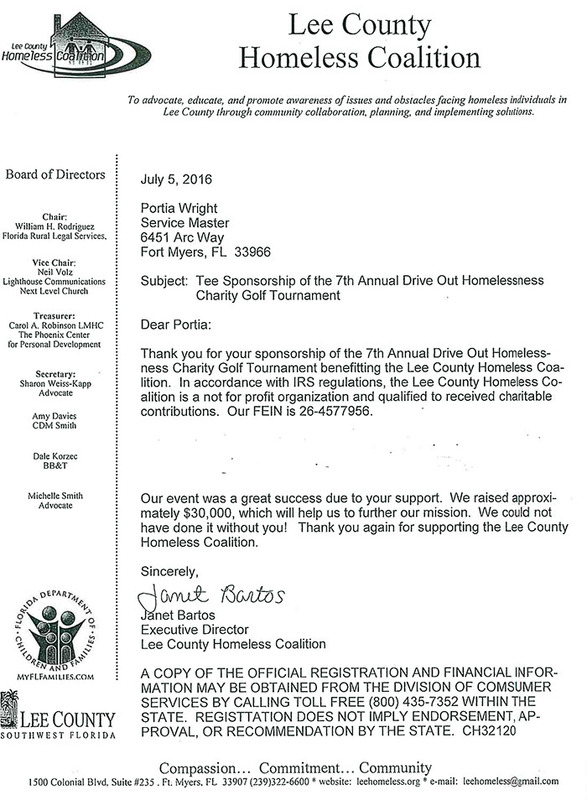 Thanks again and please pass this letter along as appropriate. Over the years, I have had the good fortune to establish and maintain a productive business relationship with Service Master by Wright and many of its staff. Their team is responsive, knowledgeable and quick to address customer concerns. The quality of their workmanship is a rarity in this industry. 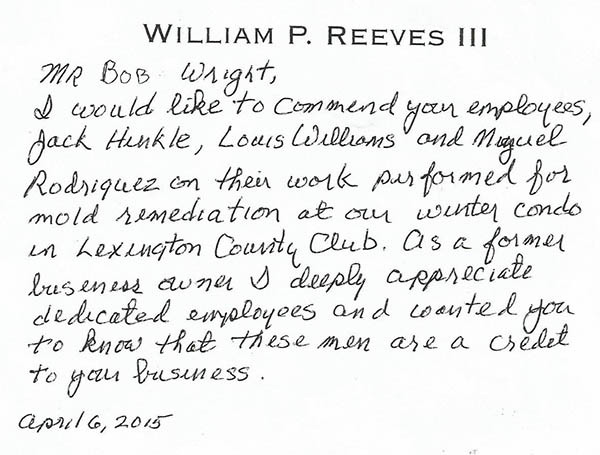 In short, I’m grateful for the opportunity to work with Service Master by Wright, for whom I have a great deal of respect and can feel confident sending my clients too.